Thirteen-year-old Solomon runs away after he fails to pay the loan he had taken from his friend. He dreads getting beaten up by his father for borrowing the money. He sleeps under bus shades and at railway stations, and works as coolie, waiter, construction labourer and shop boy to meet his ends. He faces all his ordeals but fears returning home. A Muslim shop owner (called Bhai) becomes his benefactor. However, this lull is short-lived. His father's distant relatives recognize him in the market and follow him to the shop owner's place. They inquire about Solomon and inform Bhai about the plight of his parents. Bhai does not allow them to take Solomon away but promises to hand him over to his parents at a later day. Solomon overhears Bhai and gets scared. Will Solomon run away from Bhai? 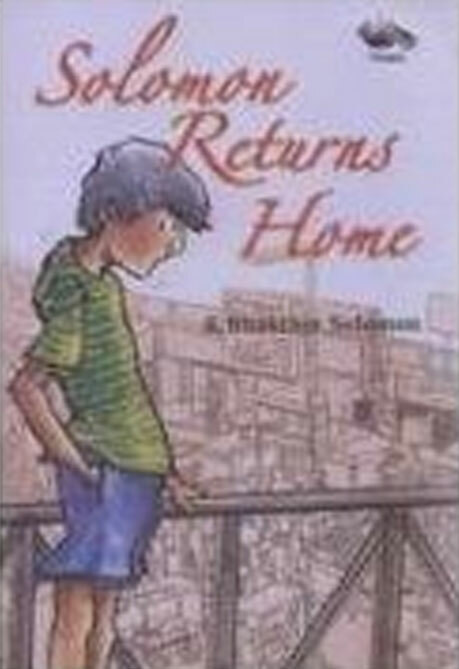 Will Bhai take him to his parents, or will he make Solomon work for him forever?